Police in northern Gyeonggi Province are encouraging people to cover their phone cameras amid a spike in spycam crimes in South Korea, but the campaign has sparked a backlash from people who think it goes a step too far. 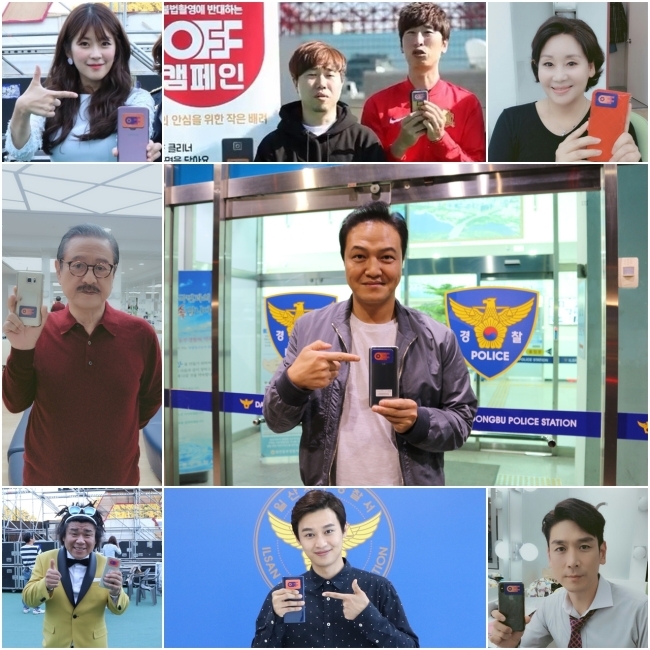 The Gyeonggi Bukbu Provincial Police Agency has been distributing adhesive camera protectors for smartphones since Saturday as part of its “Illegal Filming OFF” campaign. Its objective is to create a safer environment in public spaces, where most spycam crimes take place. 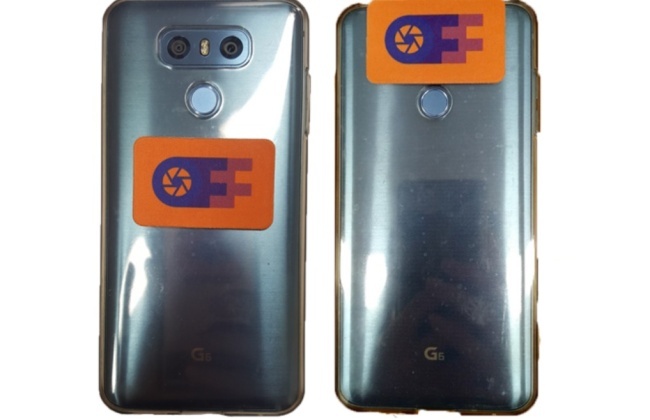 Several celebrities have endorsed the campaign, posing for pictures with the stickers on their phones. But despite the good intentions behind it, the campaign has proven controversial, with many calling it an overreaction and some calling it offensive. “Who came up with the idea?” asked one user on the major web portal Naver, saying the campaign casts innocent passers-by as potential criminals. The police agency responded by saying the campaign was a collaborative effort involving its communications department, its women and youth division and a couple of content creators in the marketing industry. “Reactions have been mixed, but we have also had positive reactions as the campaign is designed to prevent misunderstandings in public spaces,” a communications official with the police agency said. “We had a guy with a (medical problem affecting a disk in his neck) call in to show appreciation for the campaign. He told us that he usually uses his phone at eye level in public spaces and with the special phone protector he now feels more confident,” the official added. 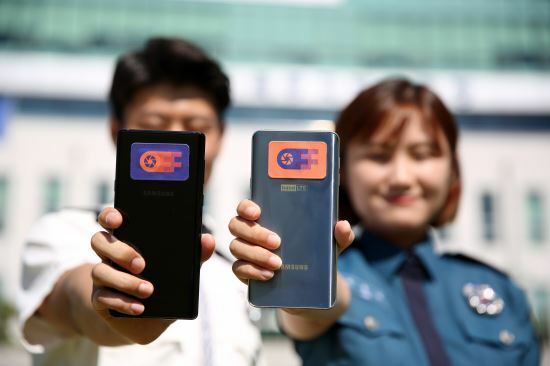 Police in northern Gyeonggi Province have produced 49,000 adhesive camera protectors and are currently distributing them for free.